Merle R. Norris, 80, of Morgantown, Ky. passed away Friday, September 7, 2018 at the Magnolia Village in Bowling Green, Ky. Merle was born in Loogootee, IN on February 21, 1938 to the late Charles Ernest and Ethel Mae Washer Norris. He was a member of Sacred Heart Catholic Church, retired from the Local 150 Midwest Operating Engineers, American Legion in Grandville, In. 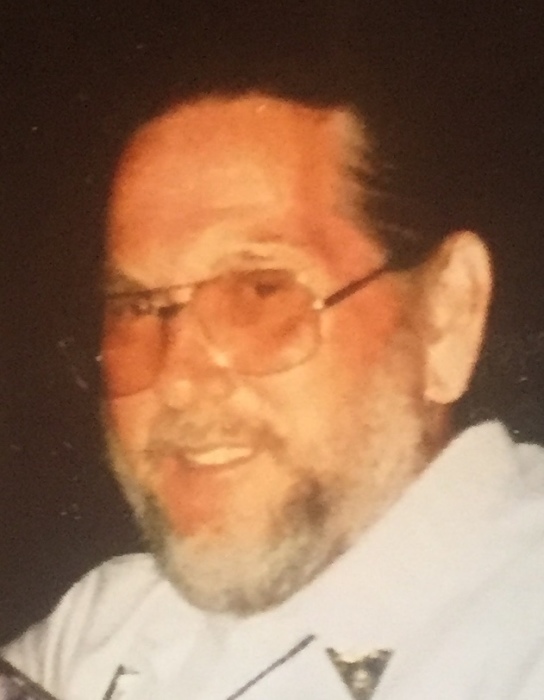 Merle was a Navy Veteran and enjoyed gardening, fishing and building things. He was preceded in death by his parents; wife Darlene Norris; daughter Annette Millsaps; nine sisters and brothers. Mr. Norris is survived by two daughters Patricia Noah of Morgantown and Kim Moore of Bowling Green; one son Richard Norris and wife Jayme of Morgantown; many grandchildren and great grandchildren. Funeral Service will be held at Smith Funeral Home on Monday, September 10, 2018 at 1 pm with Father Jude officiating. Burial will follow in the Hill Haven Memory Garden Cemetery where Military Honors will be performed by AmVets Post #117. Visitation will be held on Sunday, September 9, from 1pm -7pm and Monday from 8am until time of service at Smith Funeral Home.